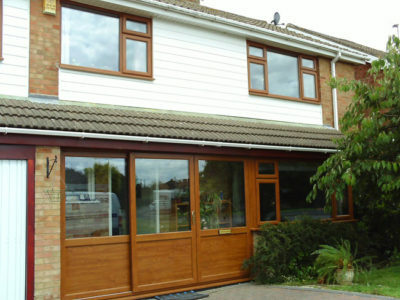 Why Choose Select Home for Composite Doors? The choice of designs, options and colours of composite doors has never been as wide or diverse. 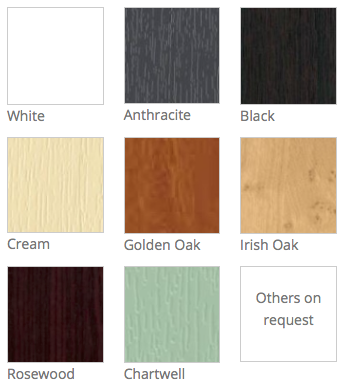 There are so many choices available that we thought it best to give our customers the opportunity to be creative and design their own door. 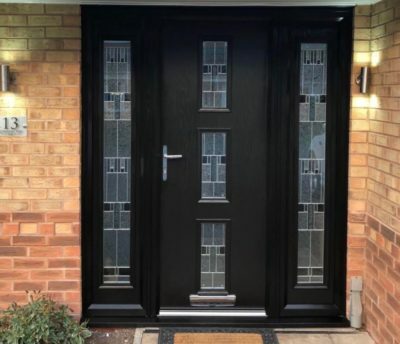 Our entire range of composite doors offers you with the look of a timber door without compromising the heat loss sometimes connected with a timber door. 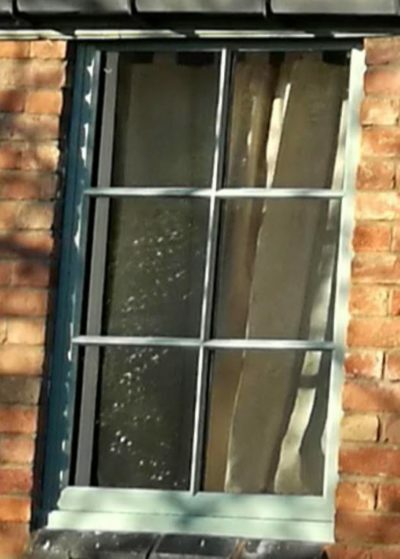 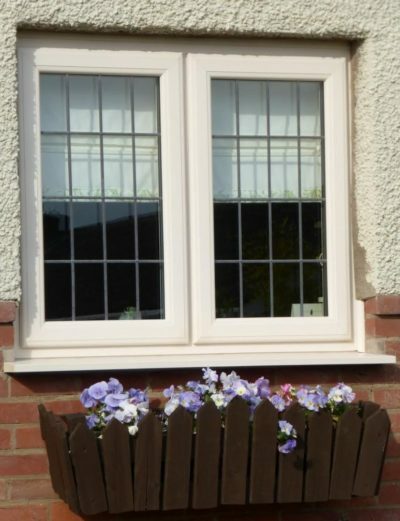 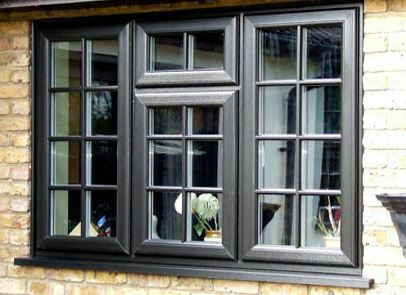 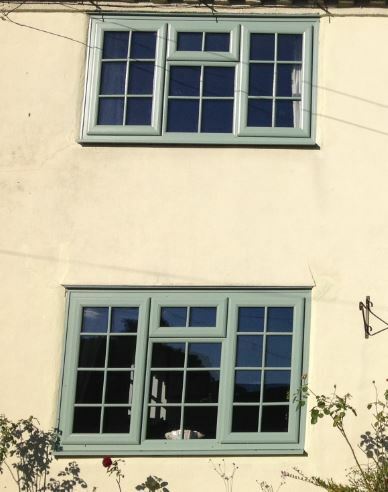 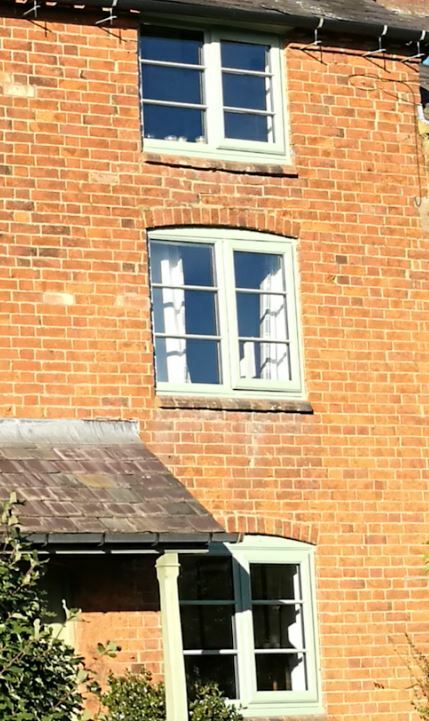 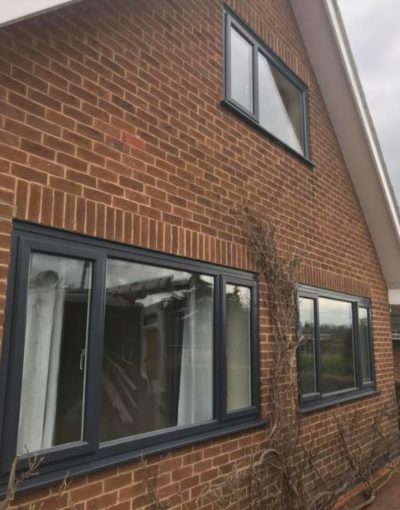 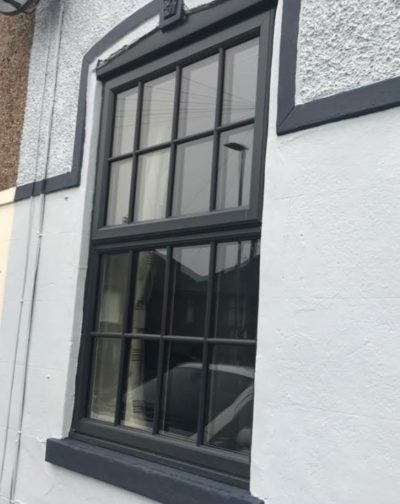 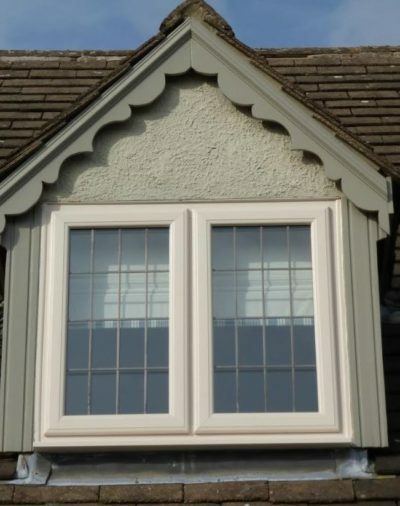 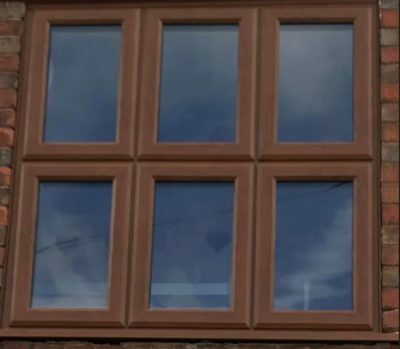 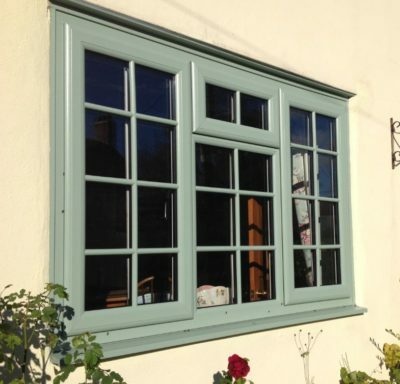 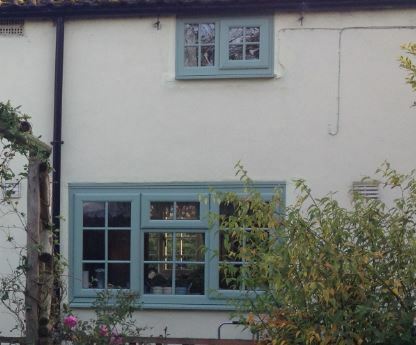 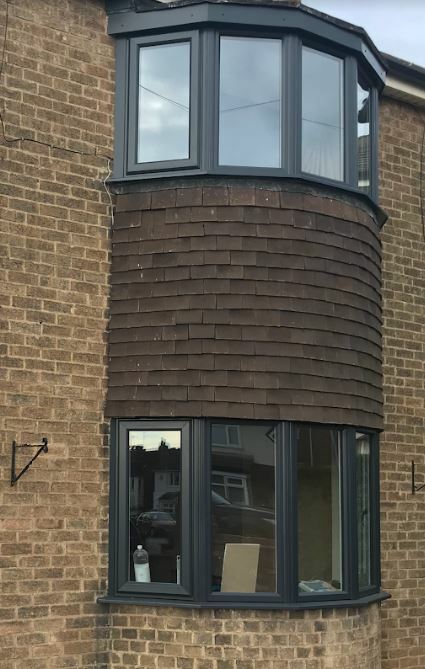 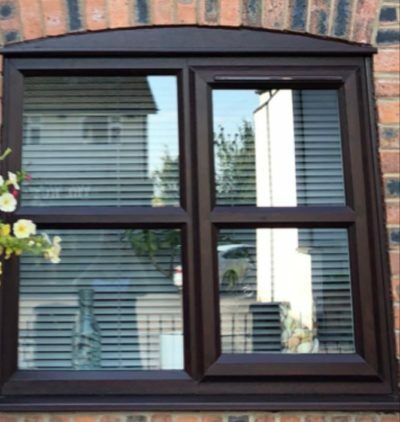 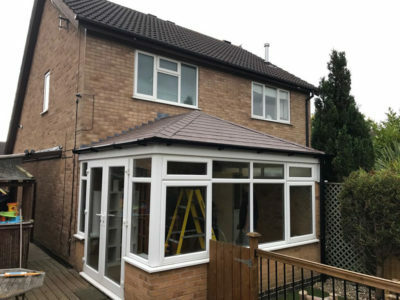 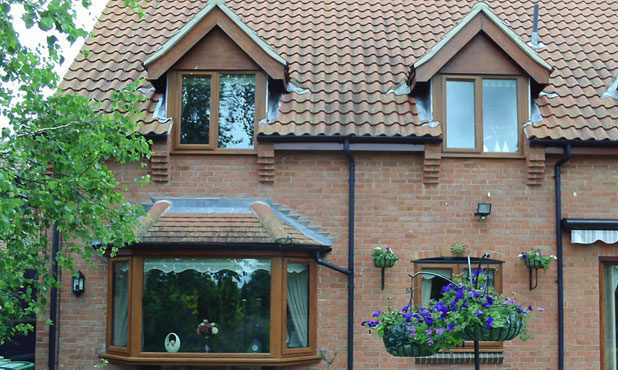 Their high performance insulating core help to retain the heat inside your home and have been proven to offer up to 19% more thermally efficient compared to standard timber doors. 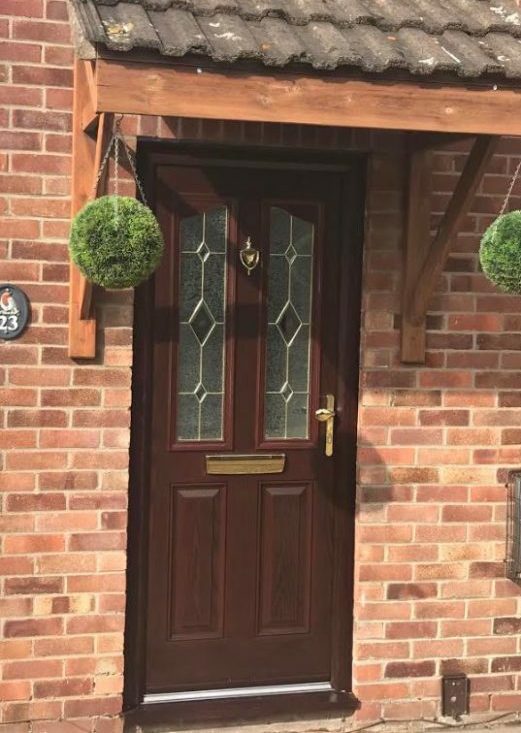 Our stunning composite doors all have textured grain effect outer leafs which have a timber like appearance without the worry of the peeling or cracking of paint. 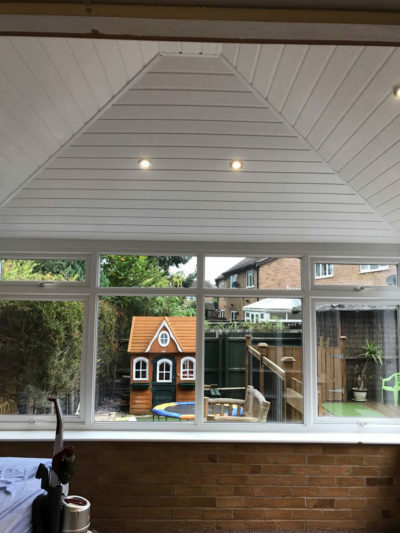 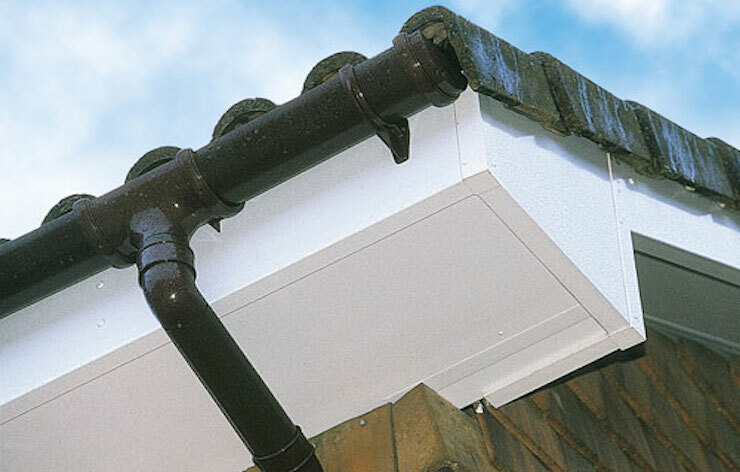 They incorporate UV stable outer skins making sure that the paint colour will not chip or fade, and have an impact resistant surface for protection against marks and scratches. 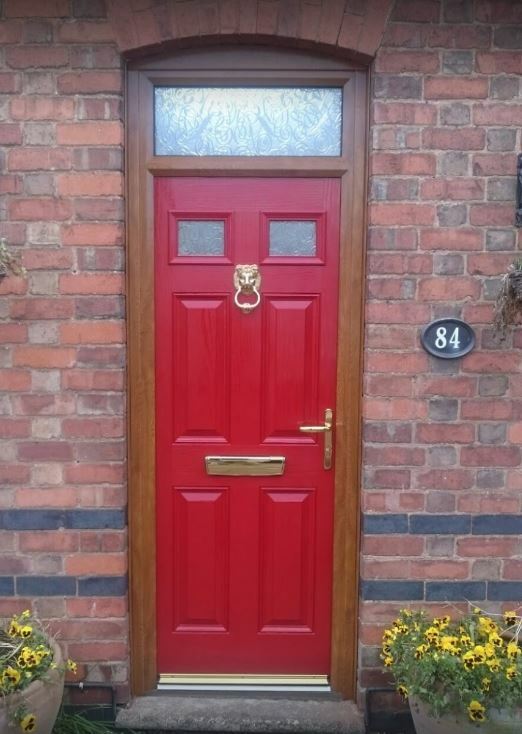 Maintenance could not be easier, as a quick wipe down of the door with warm soapy water will have your door looking like brand new. 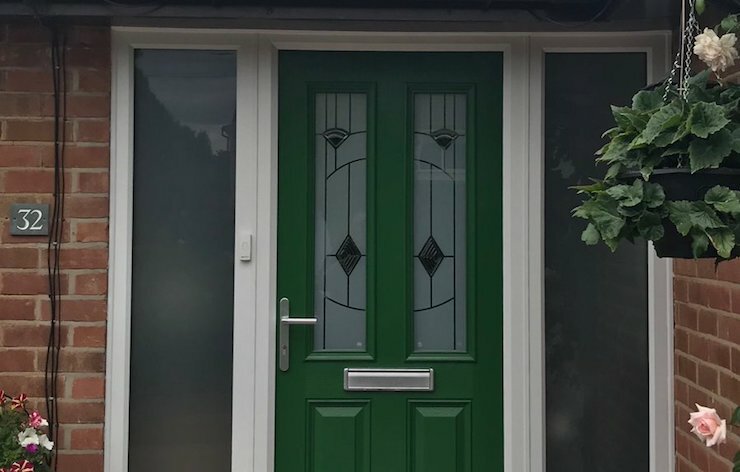 By accessing our easy to use composite door designer you can alter style, design, colour, hardware and glass designs which allow you to truly create your own one of a kind door. 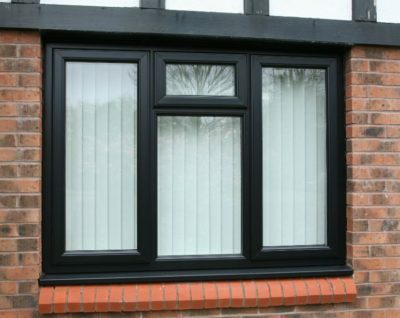 Incorporating the very latest security features, the doors we install offer peace of mind as well as stylish good looks. 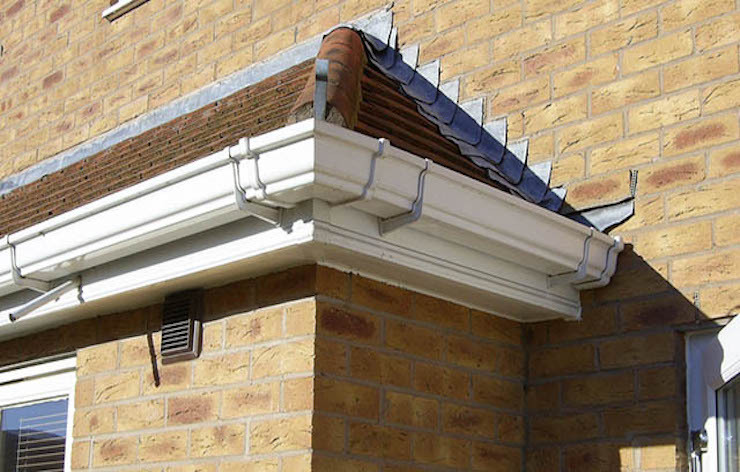 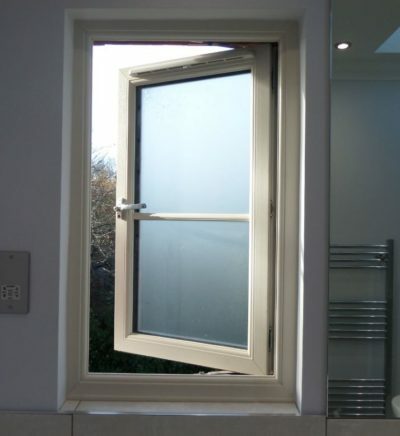 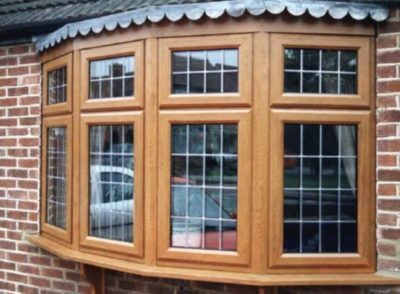 We only install doors which are compliant to PAS24 security standards as well as the Secured by Design initiative. 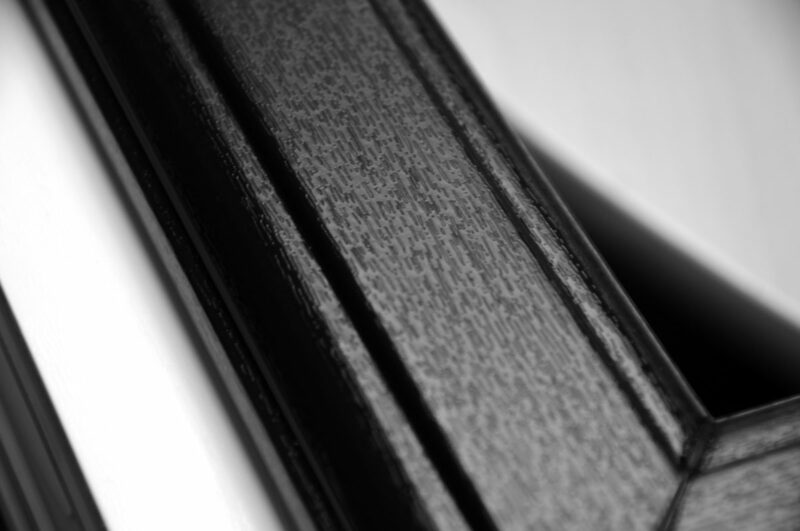 And don’t forget the hardware. 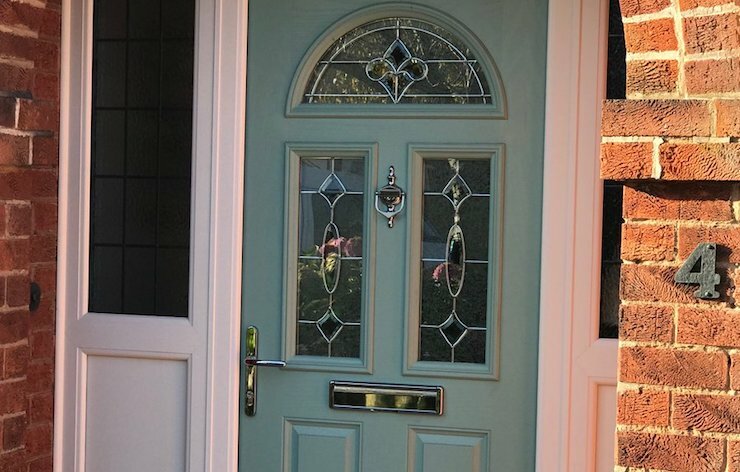 We offer a range of traditional, heritage and contemporary suites of handles, letter plates and knockers which add the perfect final touches to your dream door. 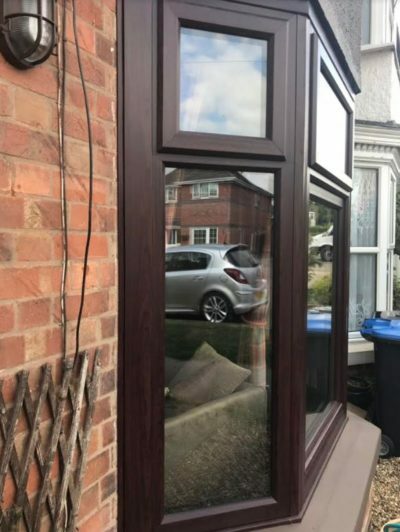 Our entire composite door range offer unbeatable draught exclusion and weatherproofing and come with impressive energy ratings which help to keep your home warm and cosy as well as safe and secure. 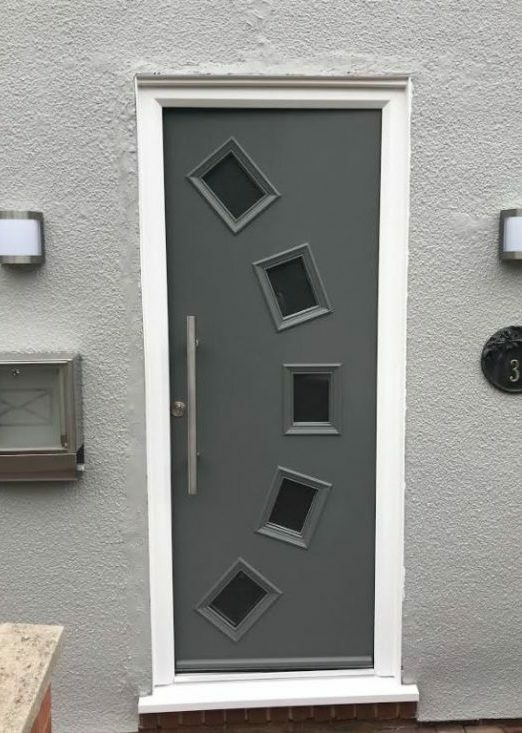 Have a play with our door designer and create your ideal door, send us the design and we can get back to you with a price we are confident you will find competitive.